Thảo luận trong 'THIẾT BỊ HỖ TRỢ SỬA CHỮA.' bắt đầu bởi namnhatrang, 21/1/19. > One boot process and do the operation above in flash mode before finishing the operation. It will avoid damage the charging port. You don't need to boot every operation . 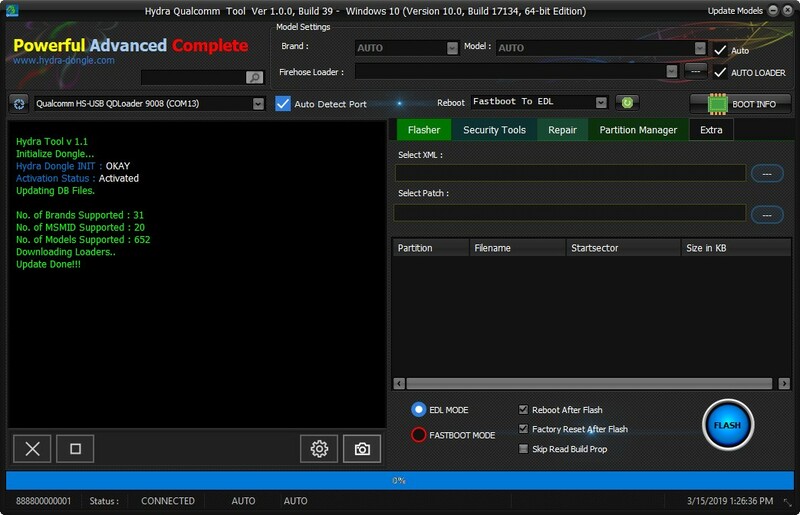 Hydra Qualcomm - HQTool (Full Package) : Here! Download Full Package: Click Here!! 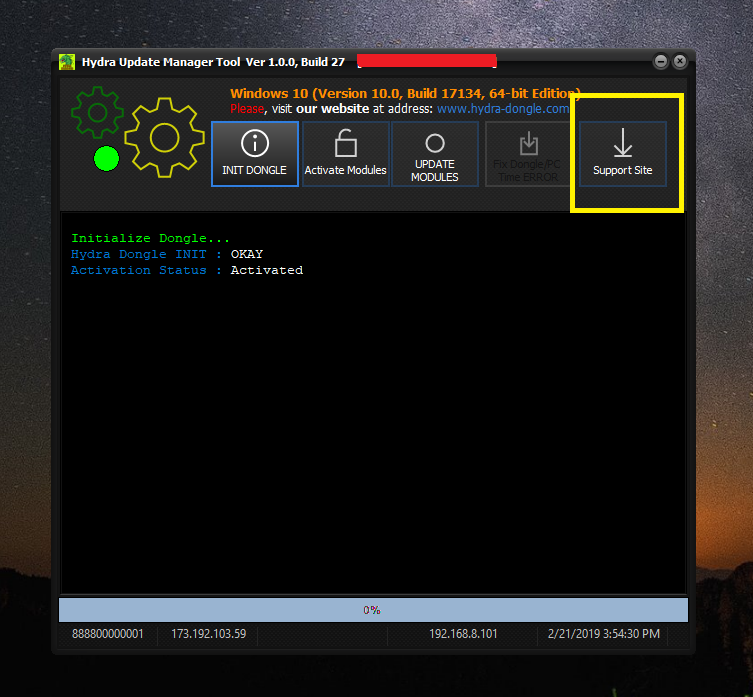 [Added] EDL Ping initialization command.